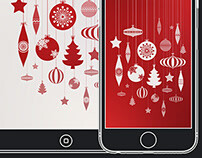 Click the link below to download a zip containing all wallpapers, or keep scrolling and click the links under your favourite wallpaper to download them straight to your iPhone. 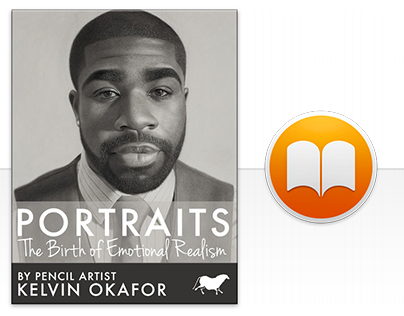 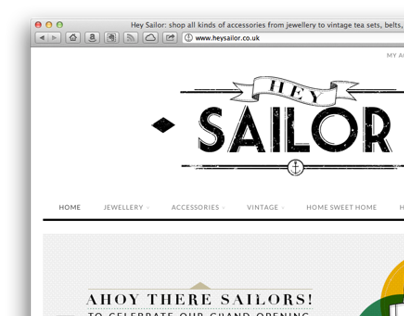 Download link will be reissued at a later date. Download Fresh Snowflakes Lock Screen: Download link will be reissued at a later date. 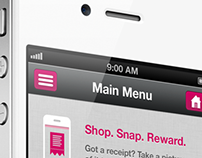 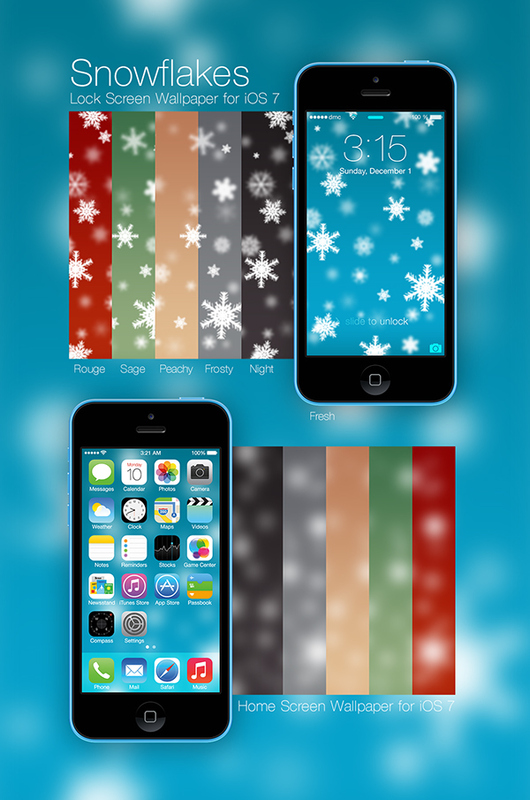 Download Fresh Snowflakes Home Screen: Download link will be reissued at a later date. 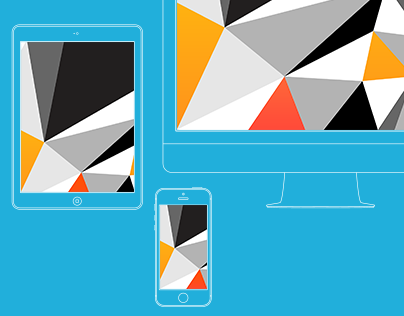 Download Sage Snowflakes Lock Screen: Download link will be reissued at a later date. 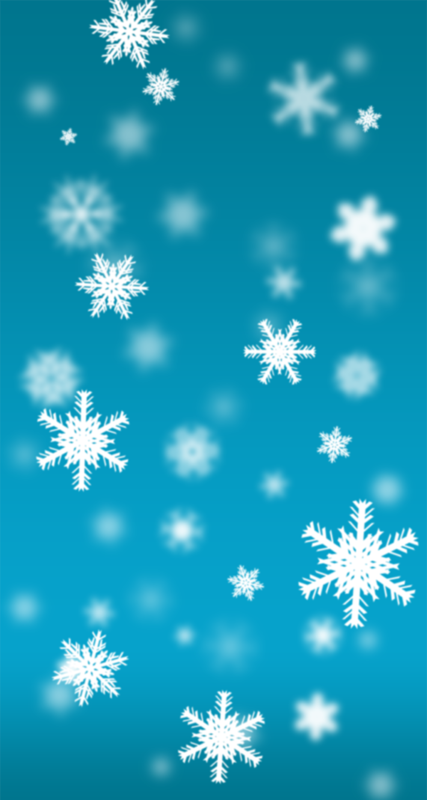 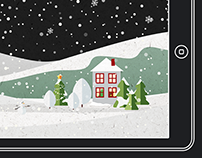 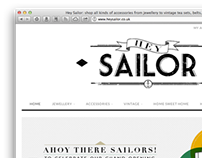 Download Sage Snowflakes Home Screen: Download link will be reissued at a later date. 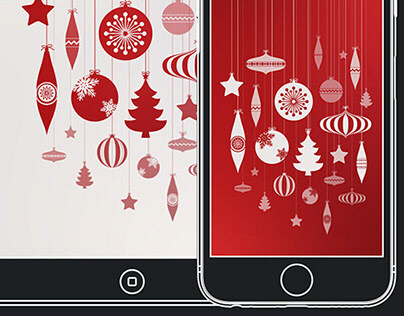 Download Rouge Snowflakes Lock Screen: Download link will be reissued at a later date. 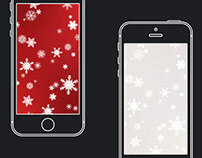 Download Rouge Snowflakes Home Screen: Download link will be reissued at a later date. 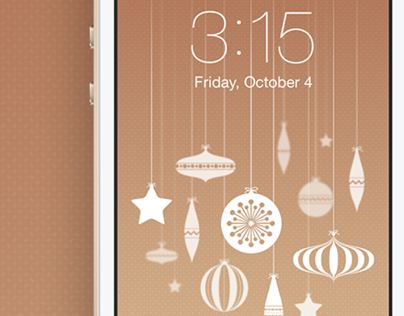 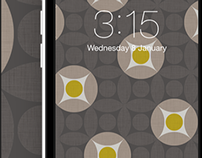 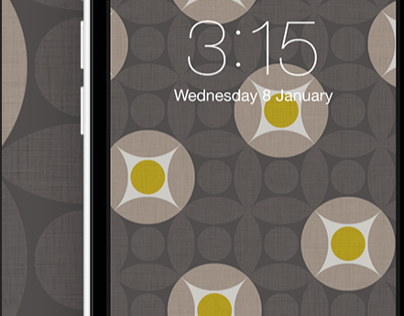 Download Peachy Snowflakes Lock Screen: Download link will be reissued at a later date. 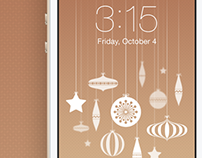 Download Peachy Snowflakes Home Screen: Download link will be reissued at a later date. Download Night Snowflakes Lock Screen: Download link will be reissued at a later date. 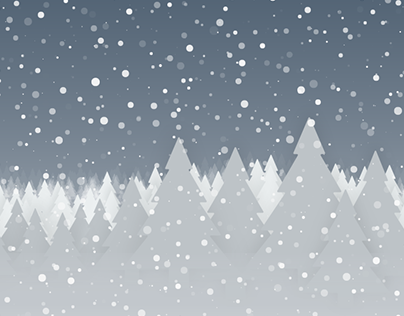 Download Night Snowflakes Home Screen: Download link will be reissued at a later date. Download Frosty Snowflakes Lock Screen: Download link will be reissued at a later date. 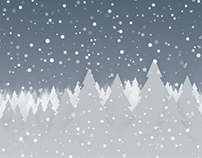 Download Frosty Snowflakes Home Screen: Download link will be reissued at a later date.